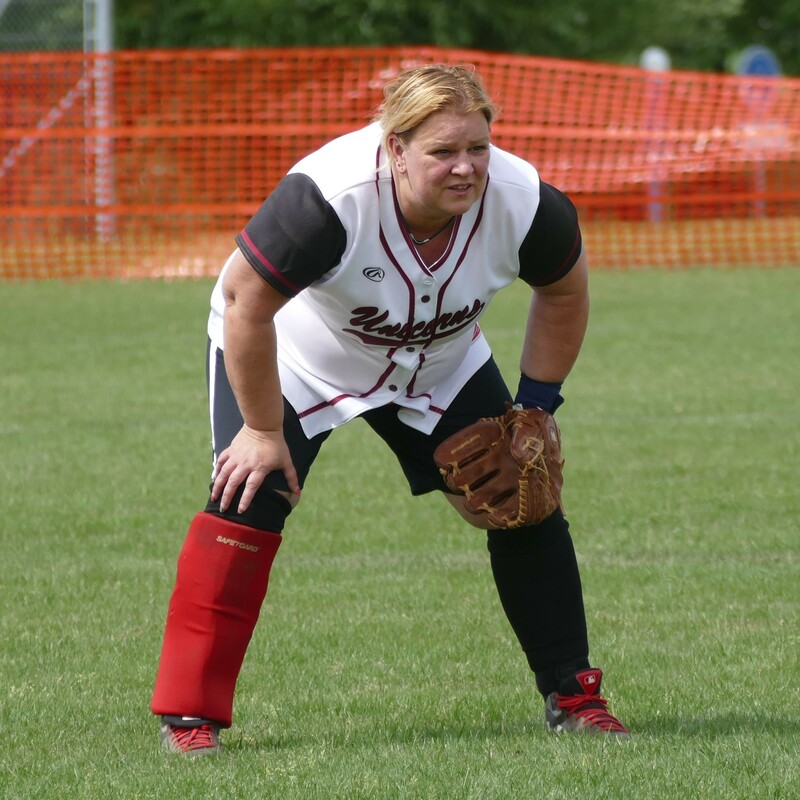 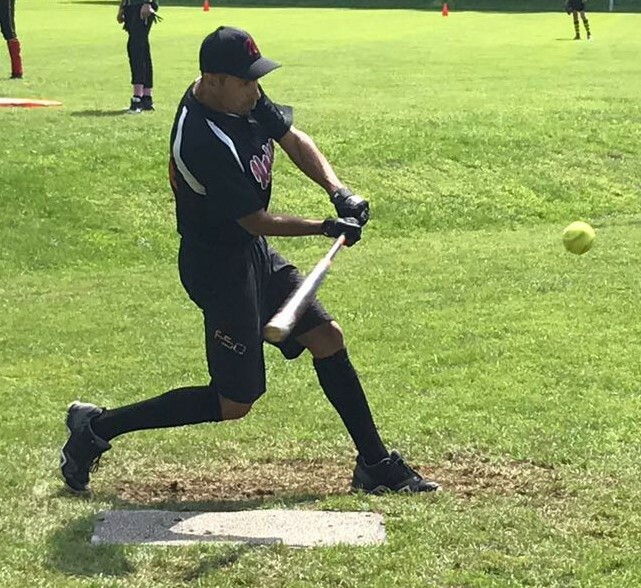 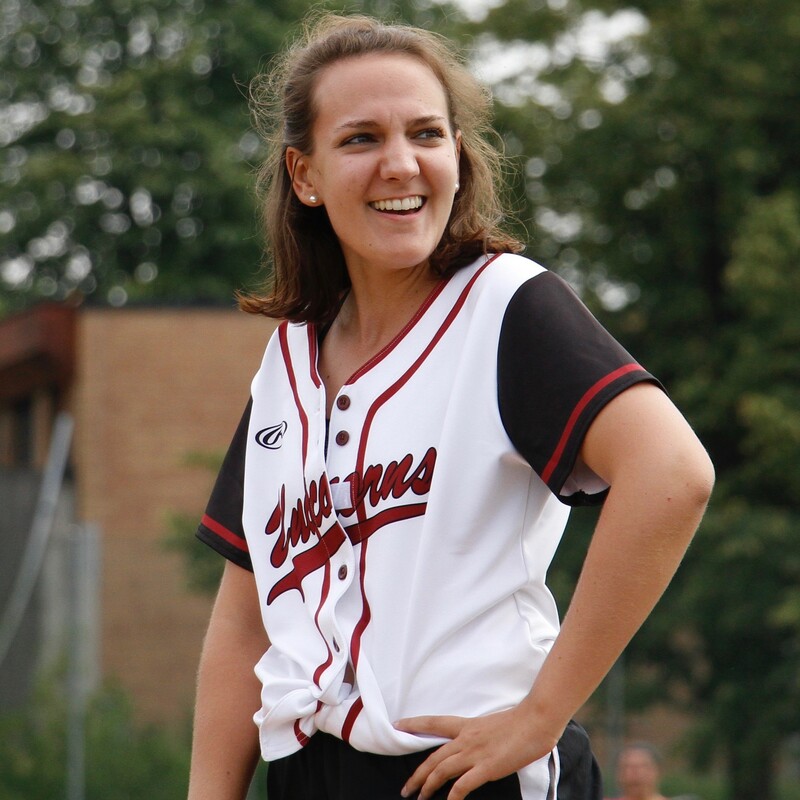 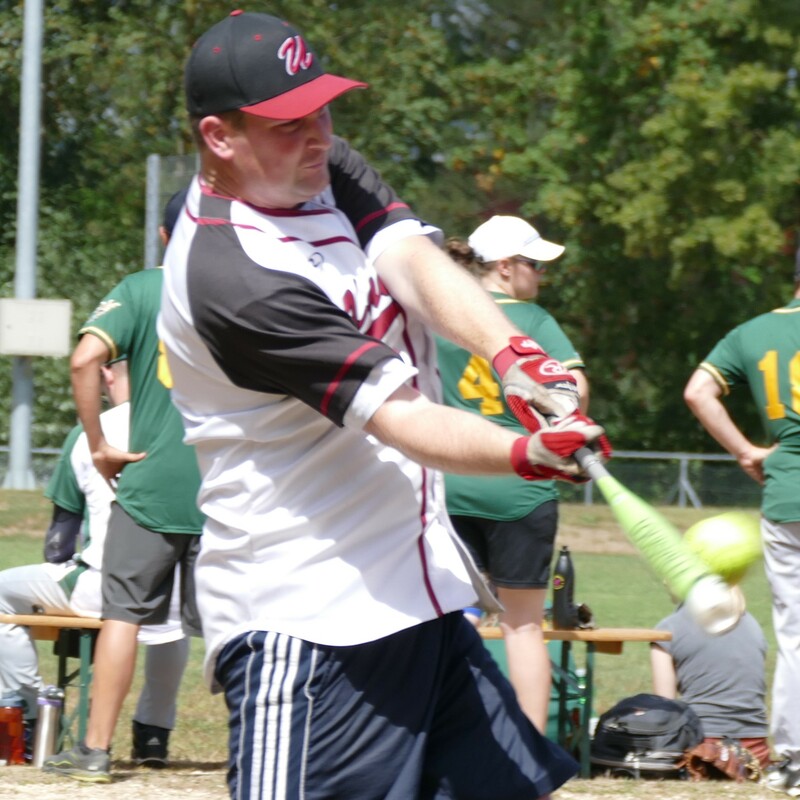 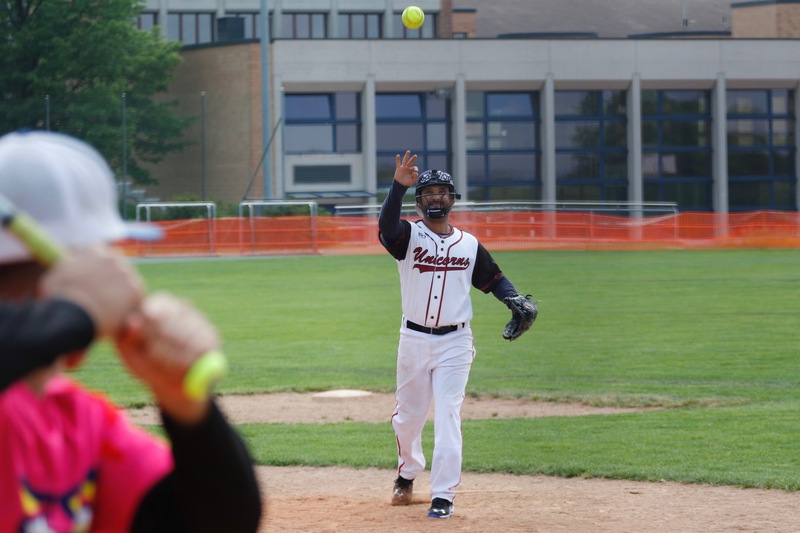 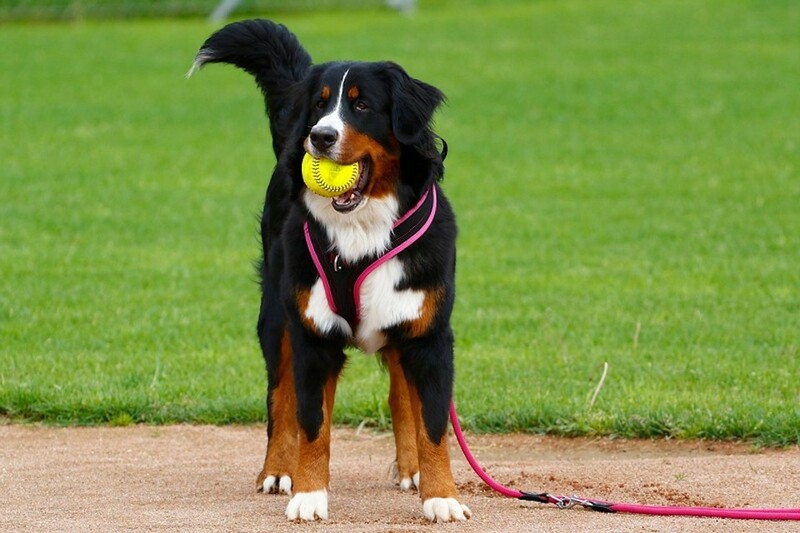 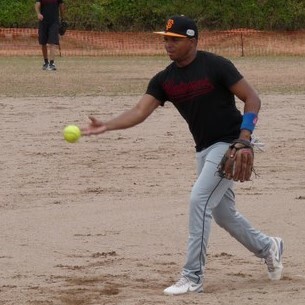 The slow-pitch softball team is open to men and women of all ages and all skill levels. 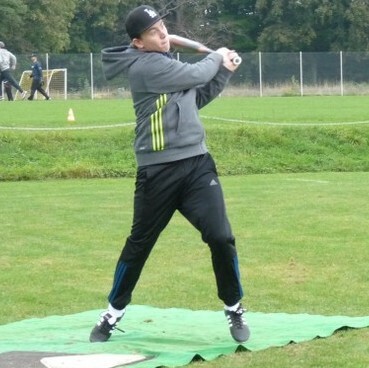 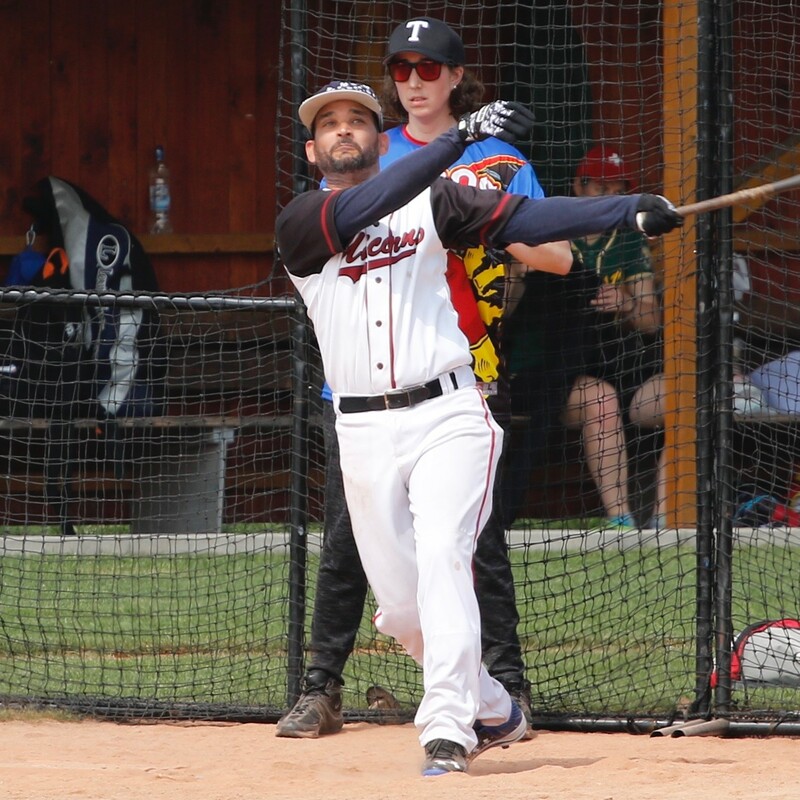 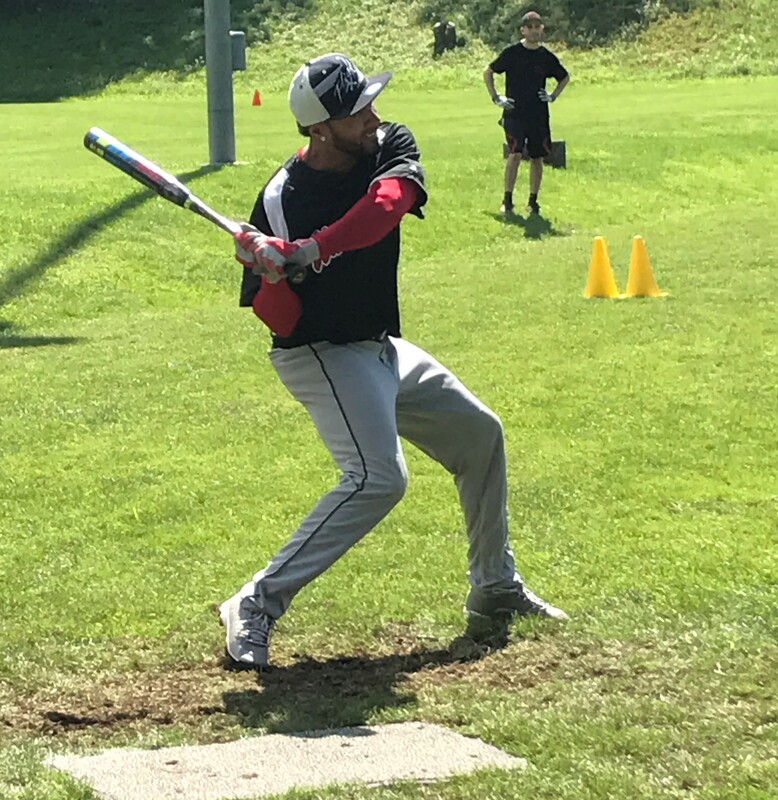 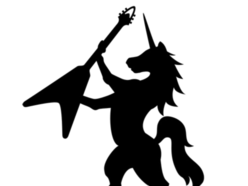 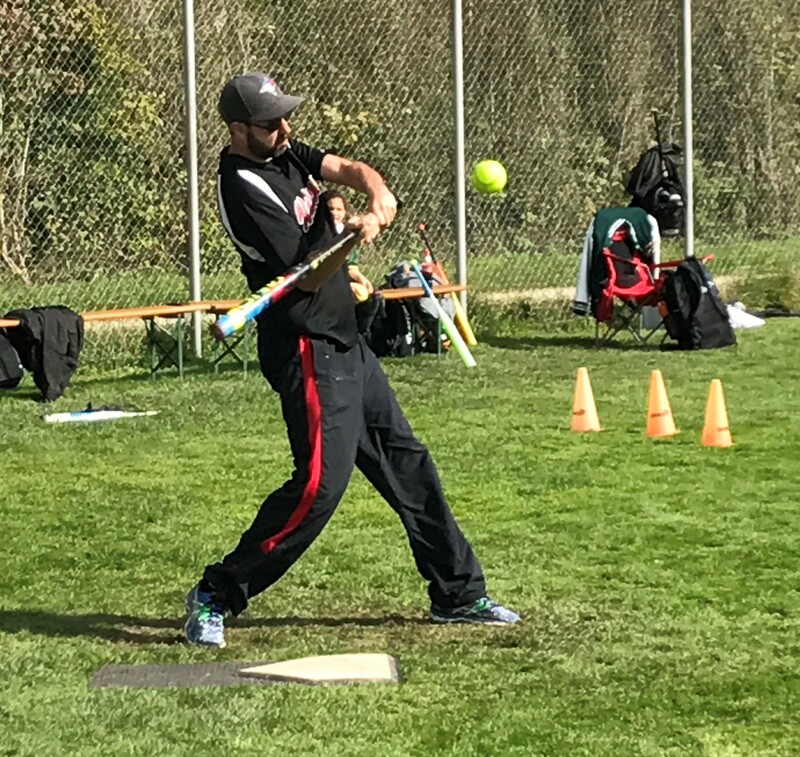 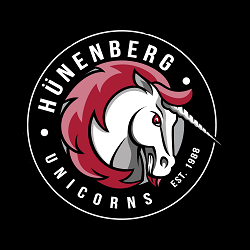 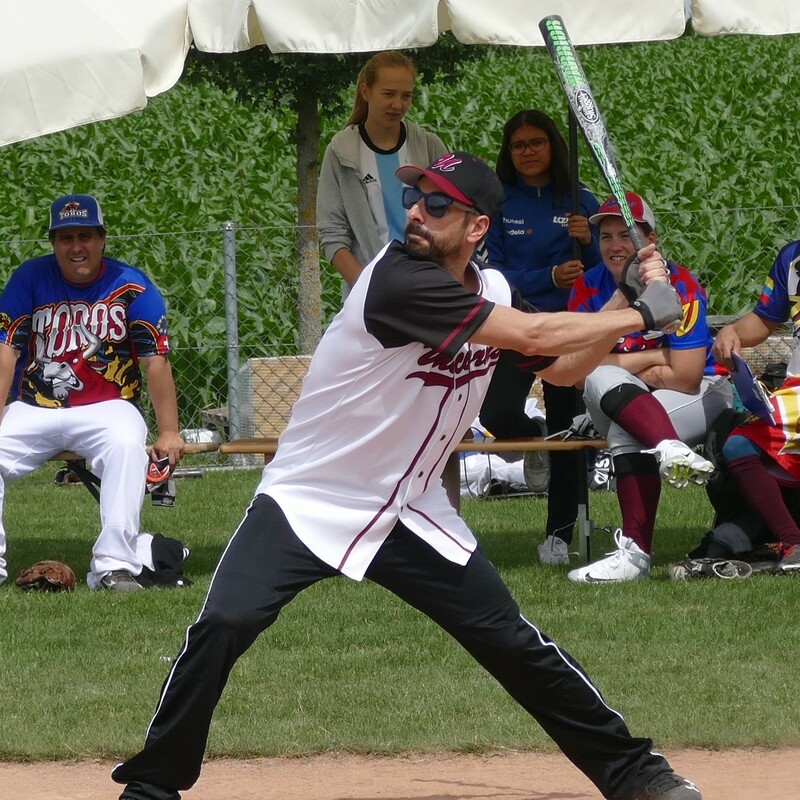 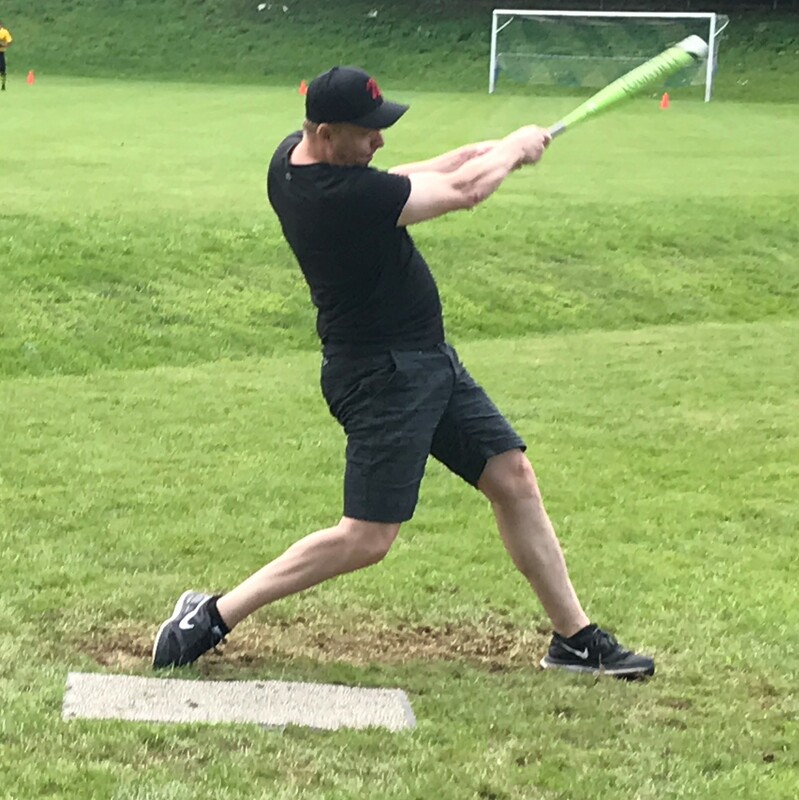 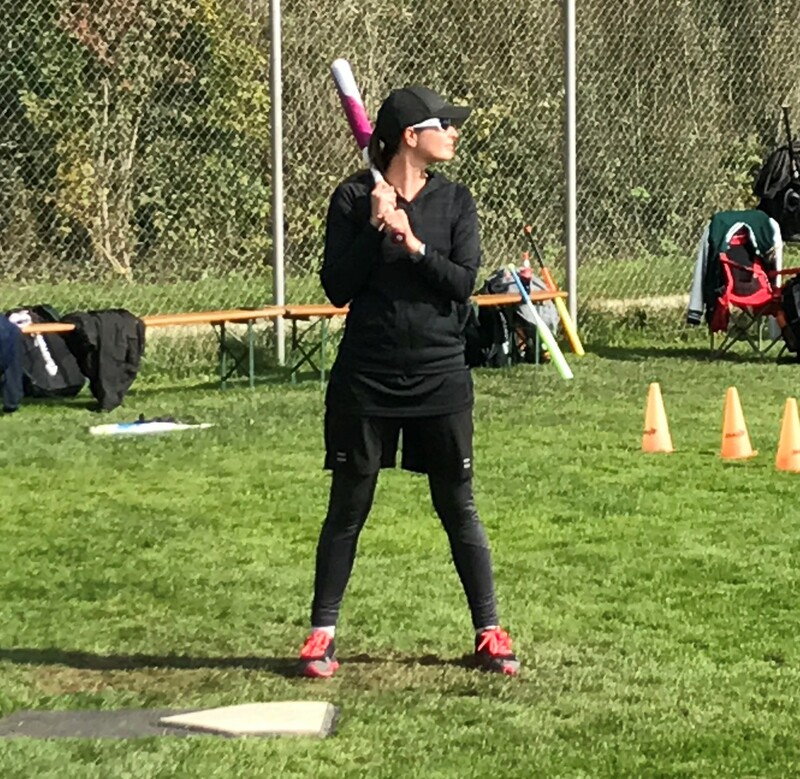 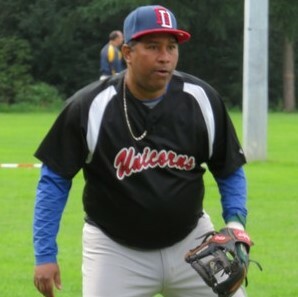 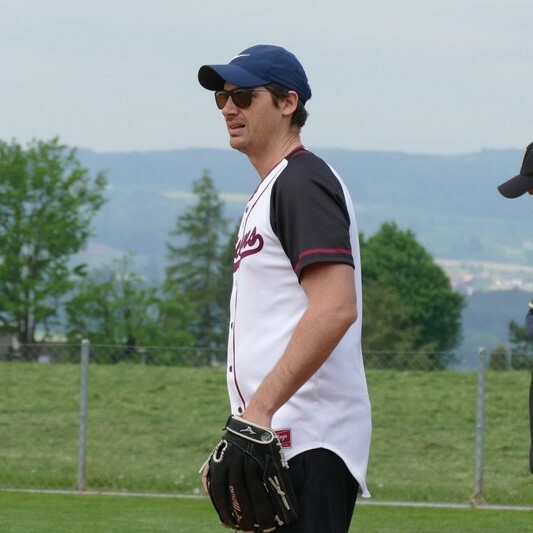 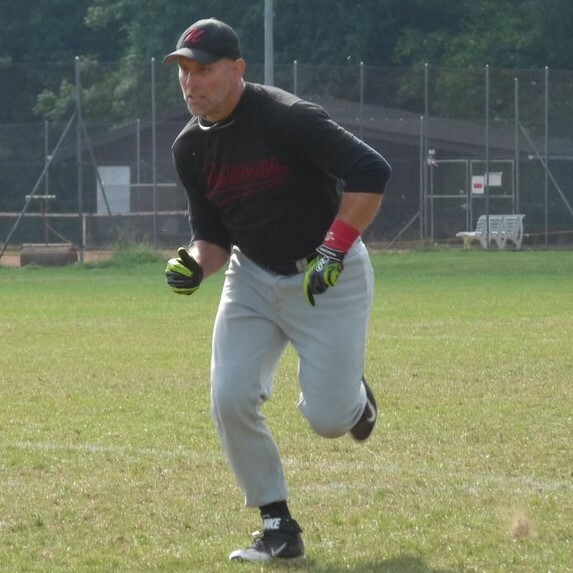 We play in division 1 of the Swiss slow-pitch softball league which gives us the opportunity to play in five tournaments this summer. 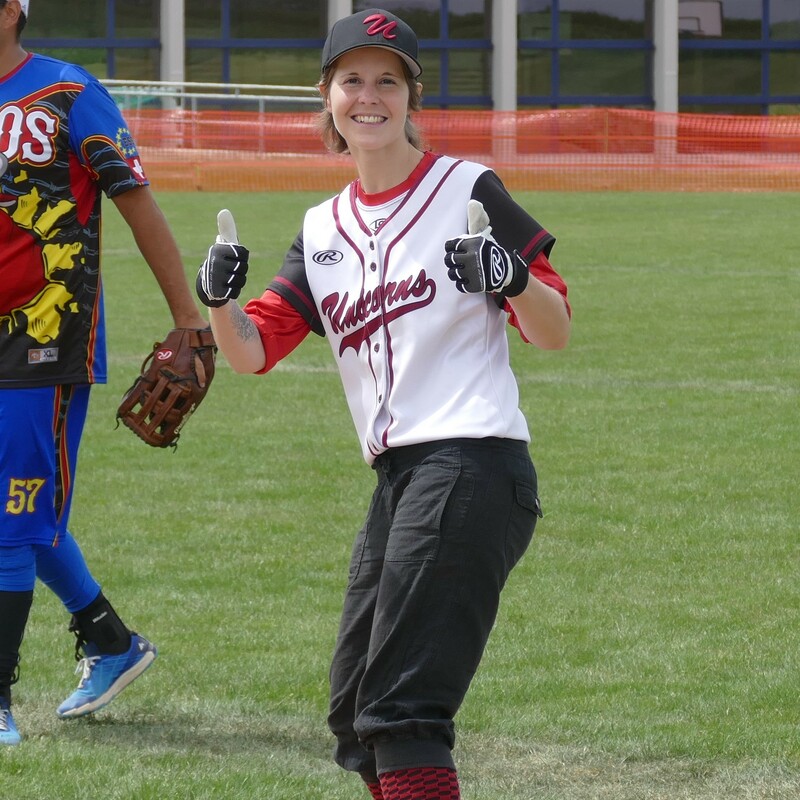 Come and have fun playing softball, making new friends, and having some drinks together.